Sareneh has over 9 years of forensic & investigative accounting experience pertaining to loss & damage calculations. She is a manager in the firm’s Los Angeles office. 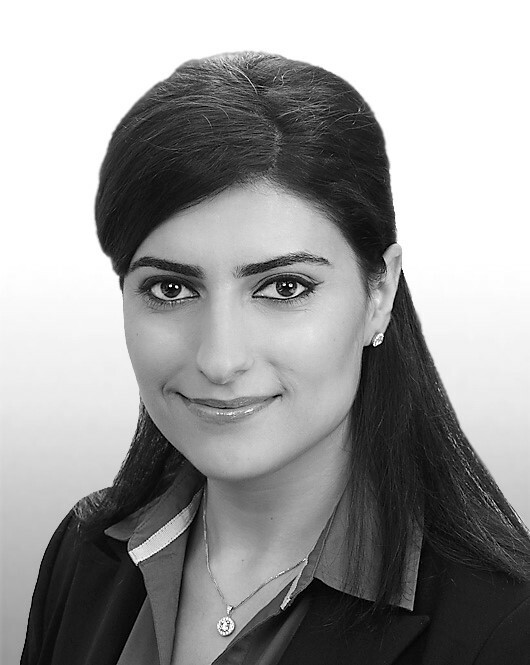 Sareneh’s expertise includes the quantification of economic damages related to business interruption, business/shareholder disputes, lost profits, extra expenses/soft costs, stock & content losses, fraud & investigations, litigation support and anti-bribery services. In addition, she has been active in the area of catastrophe services. She has significant experience in industries such as hospitality and tourism, entertainment, retail and manufacturing. Sareneh is fluent in Armenian. She graduated from California State University Northridge with a Bachelor of Science Degree in Accounting.